Transform your skin with Egyptian Magic All Purpose Skin Cream! This magic, do everything skin cream is the ultimate multitasking beauty product! Here I have outlined some of my favourite uses. Arguably one of the most captivating women in history, Cleopatra was famed for her radiant beauty. 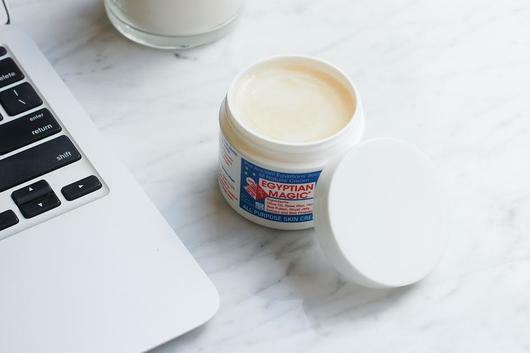 This Egyptian Magic All Purpose Skin Cream is based on a simple but unique formula Inspired from the skin creams used by the Ancient Egyptian women. It is now a favourite of Madonna, Kate Hudson, Gisele Bundchen, January Jones, Emily Blunt, Eva Mendes and renowned makeup artists everywhere. Egyptian Magic is also often recommended by naturopaths, dermatologists and plastic surgeons world wide for the treatment of scars, burns and common skin conditions such as mild forms of eczema. So what makes this cream so magical? Combining 6 of nature’s most powerful moisturising and healing ingredients (olive oil, beeswax, bee propolis, bee pollen, royal jelly and honey (note: do not use Egyptian Magic cream on yourself or your family if you/they have an allergy to bees/bee products), Egyptian Magic is a balm unlike any other. Handmade in the Egyptian Magic facility in Texas, it’s additive, preservative, fragrance, chemical and paraben free. Face Protection: If you are very active and love being outdoors where your skin is exposed to the elements, Egyptian Magic can also be used to help shield your skin again windburn or cold air. When outside, remember to also apply sunscreen before heading out for a surf or ski to protect your skin. Makeup Primer: If you are looking for a soft primer, apply Egyptian Magic under makeup to your skin for a soft, subtle glow while keeping your skin hydrated and helping your makeup last longer! Makeup Remover: Looking for the perfect makeup remover which won’t strip your skin of essential oils when removing your makeup? Apply the cream to a cotton ball and gently rub over your skin to remove makeup. Face and Eye Moisturising cream: Apply this cream morning and night (or night only if you have oily or combination skin) to your face to hydrate your skin and keep fine lines at bay. The beautiful, natural properties of this balm will keep your skin looking dewy and while being gentle enough to be used on even the most sensitive of skin types. 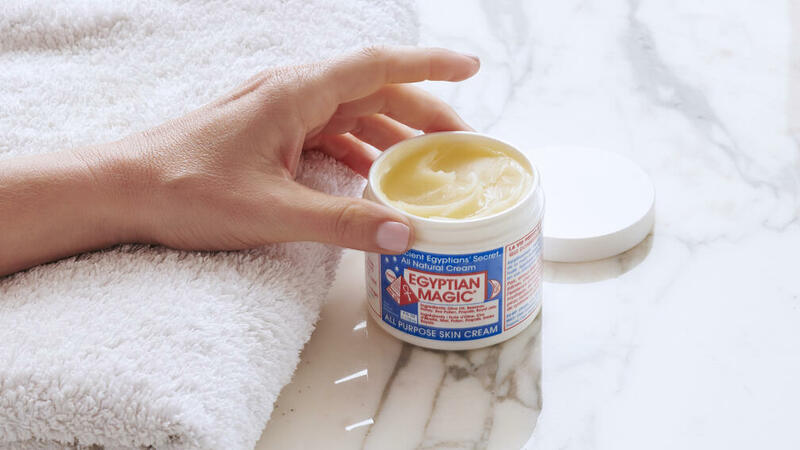 Dry Scalp/Cracked Heels: If you suffer from cracked heels or a dry scalp, Egyptian Magic can moisturise and restore your skin to supple softness once again! Apply twice daily to affected areas for best results. Mild Burns: While we all should be wearing sunscreen, from time to time we suffer from sunburn. If you have been burnt, apply Egyptian Magic to the affected area as often as needed to take away sting or burning sensation after minor burns including sunburn. Acne: Despite it feeling “greasy” Egyptian Magic’s amazing ingredient, Olive Oil, it can also be used on the facial skin making it suitable for acne scars. Itchy Skin: Whether it is insect bites, razor burn or chaffing, apply this to your skin to help take the itchy and burning sensations away. 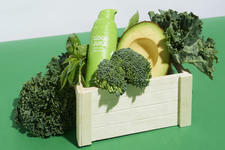 Hair treatment: Suffering from dry hair? The natural ingredients in Egyptian Magic will restore shine to your hair, tame the frizz and nourish your roots. Lip balm: If your lips are dry, Egyptian Magic is the perfect treatment to restore dry and cracked lips.